New York City is the holy grail of fashion. 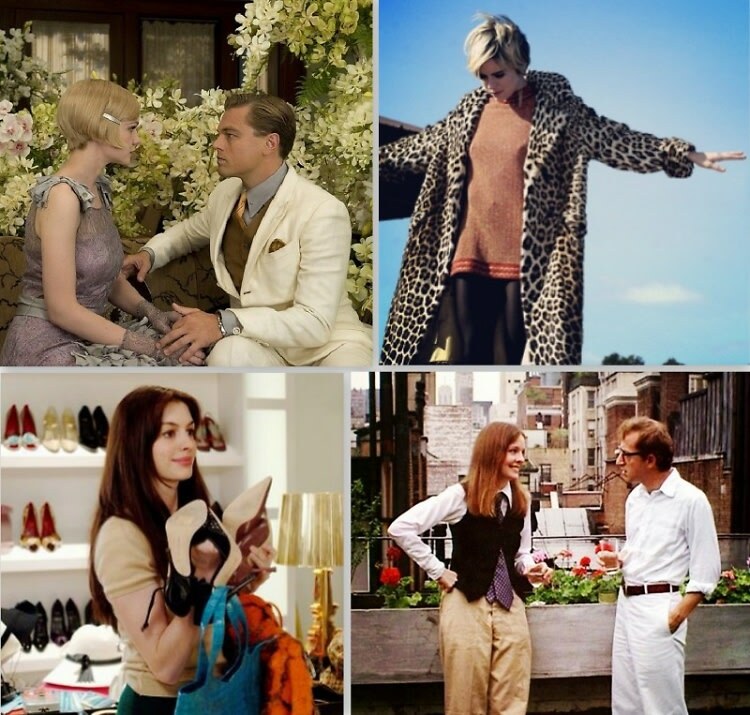 Year after year, our favorite films continue to use NYC as a fabulous backdrop, offering the perfect setting. From Bette Davis in All About Eve to Meryl Streep in The Devil Wears Prada, these trendy movies have all been filmed in New York. Click through and check out 11 of the most stylish movies based in the concrete jungle.